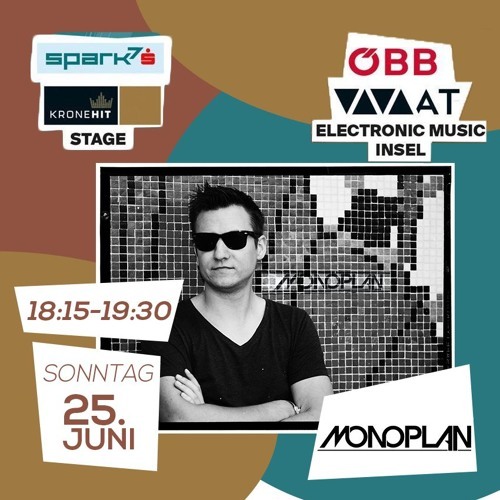 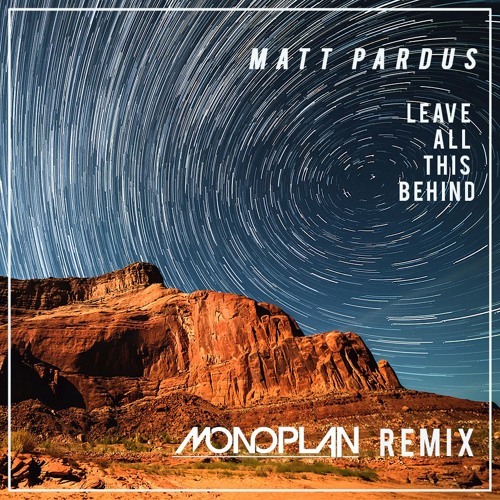 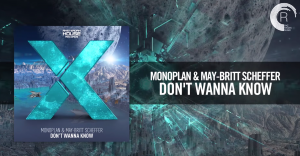 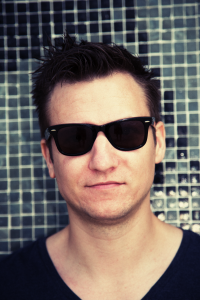 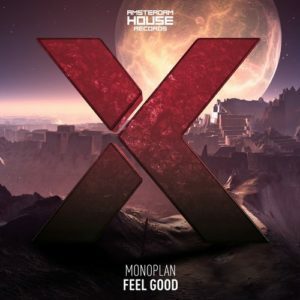 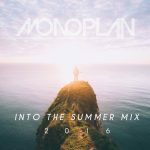 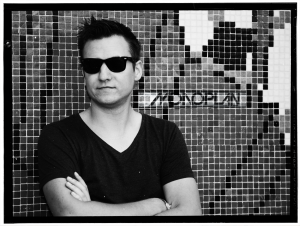 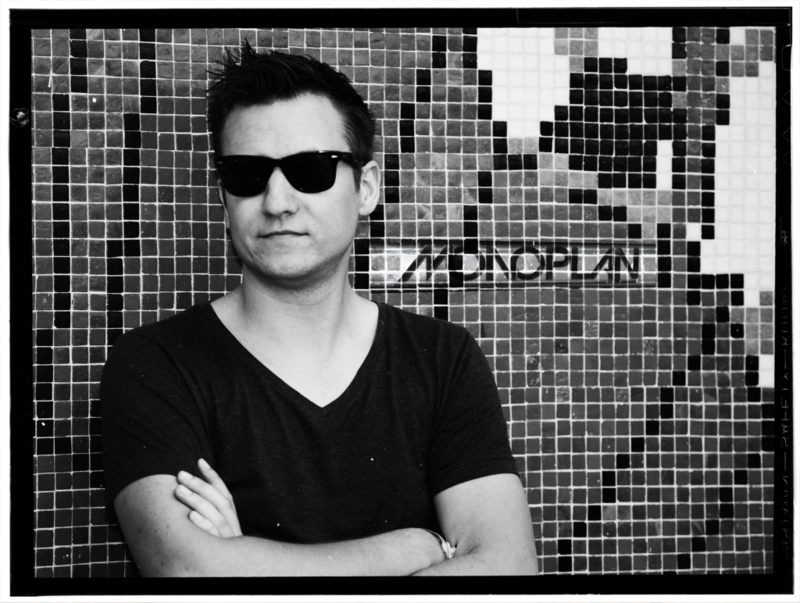 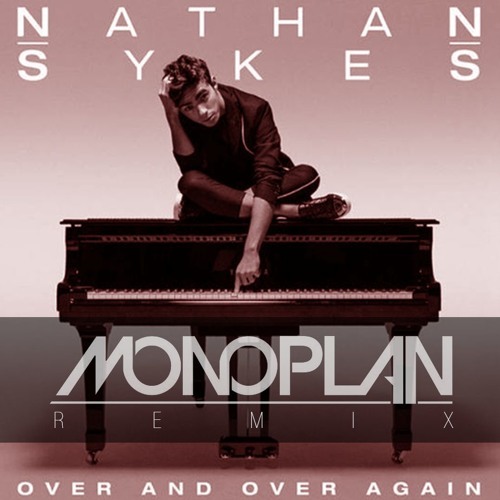 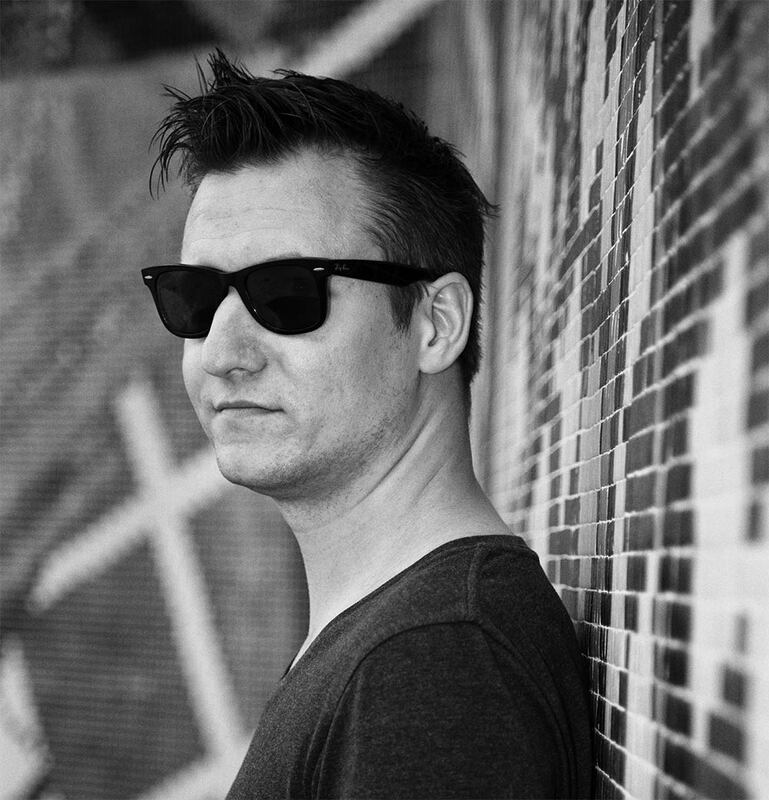 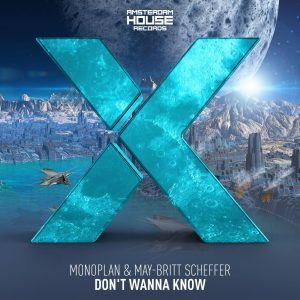 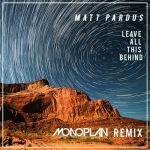 MONOPLAN | Electronic Music Artist from Vienna, Austria. Don’t Wanna Know finally out! 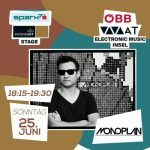 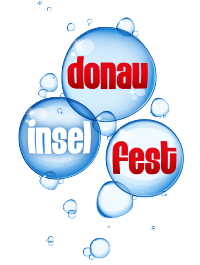 MONOPLAN is going to perform on the Donauinselfest 2017! Hey, Girl! 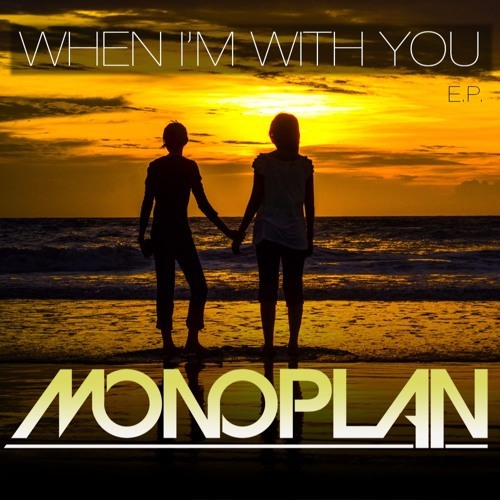 / When I'm With You E.P. 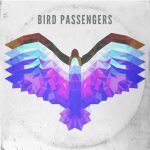 YOU CAN DOWNLOAD THE PRESSKIT HERE. 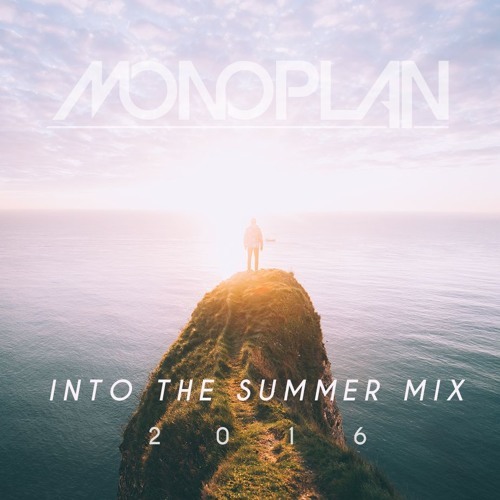 to know the availability of Monoplan! 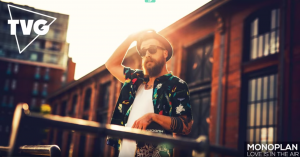 We are sure to make you the best offer.